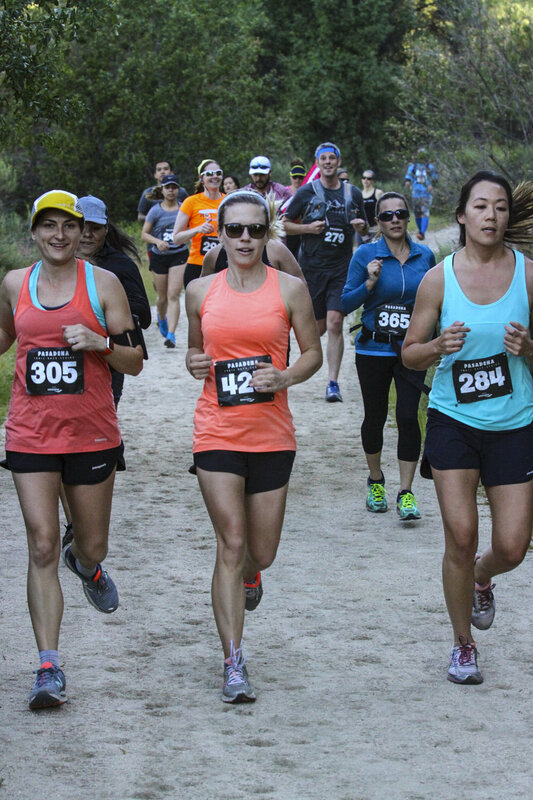 We're kicking off the year with our Annual Spring time race, Pasadena Trail Running Challenge. 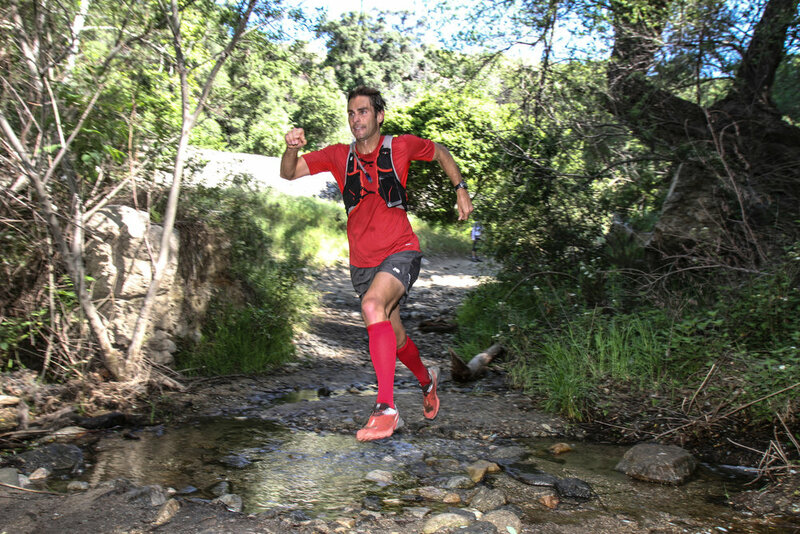 For 2019 we're offering (2) exciting routes, the modest yet challenging 5Mi Trail Run and a 10Mi Trail Challenge through remote trails in the nearby Angeles National Forest. 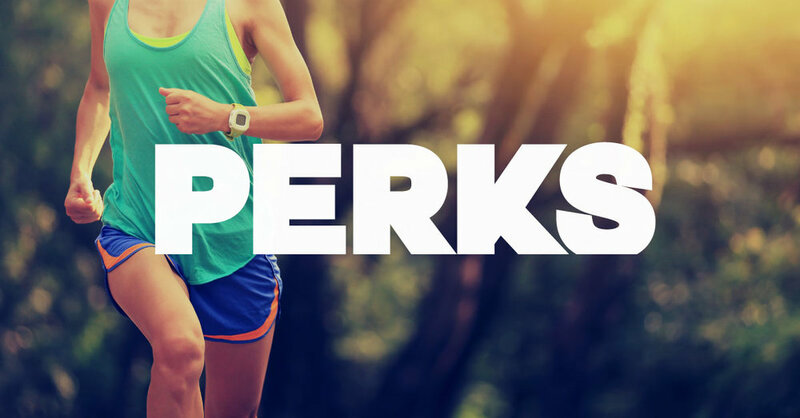 No matter the distance, challenge yourself in the New Year with New Races & New Places! 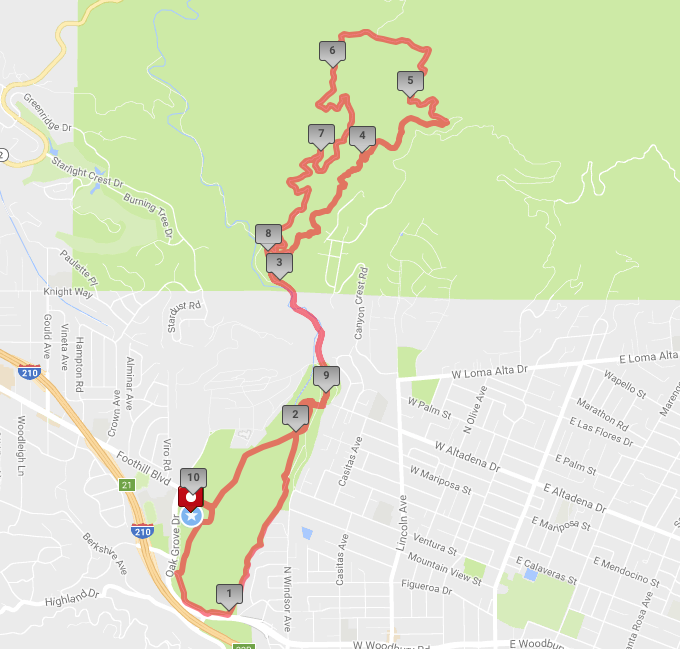 The first of four races in the 2019 Pasadena Trail Race Series! 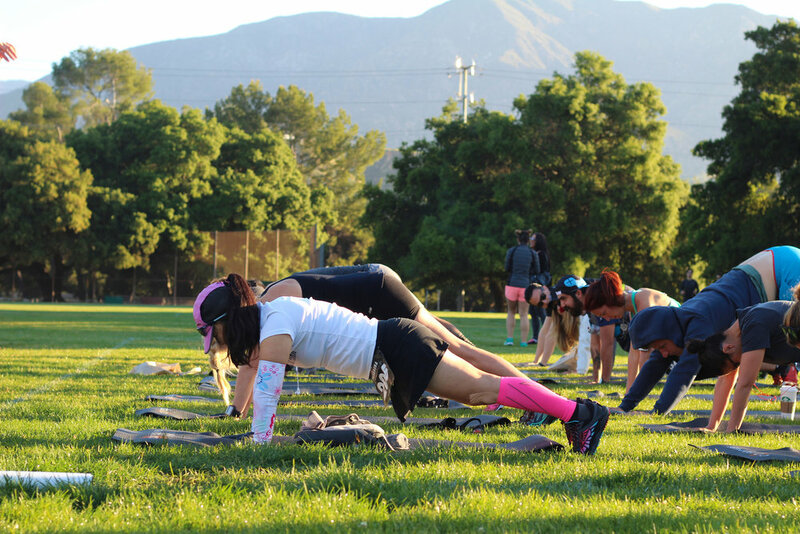 Kick off your spring training right, with us! 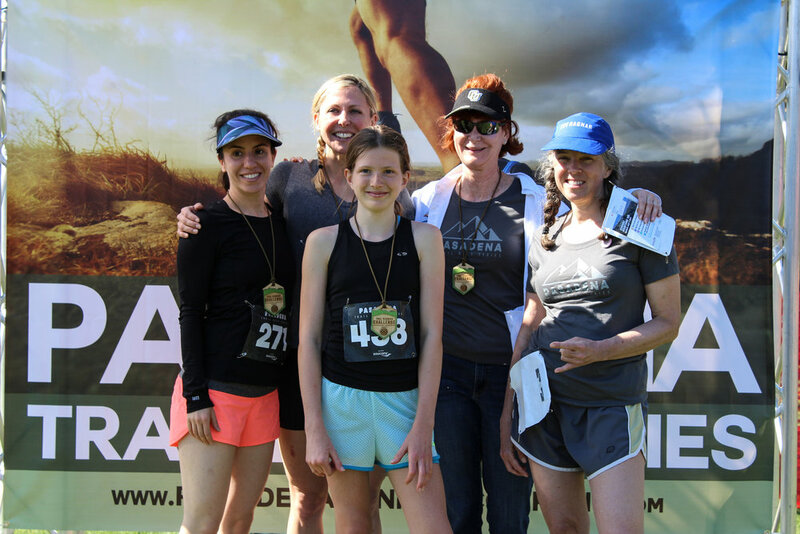 Taking place at Hahamongna Watershed Park, we’re in for a great morning after enjoying some challenging routes. Race day parking will be FREE and available on-site. Details, directions and parking maps will be emailed to registered participants. Keep an eye on your email. 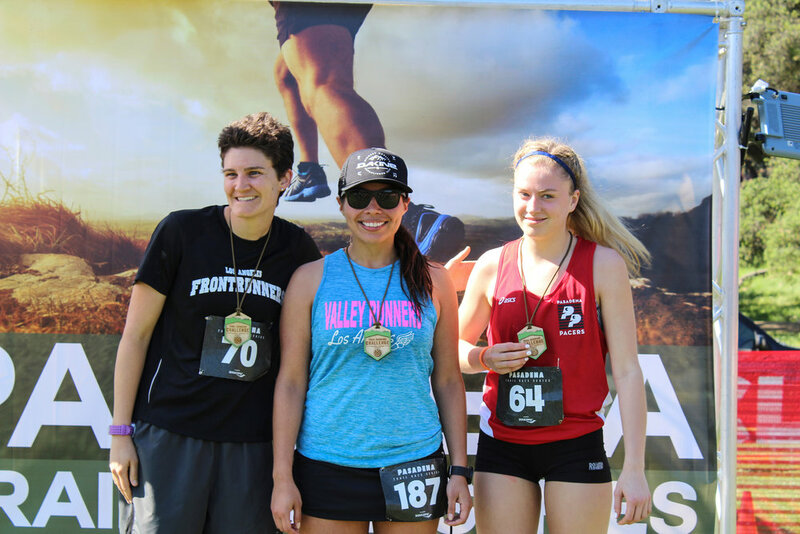 Elevation Gain: + 1575 ft.
Pasadena Running Company & Partners offer a variety of opportunites for you to train and prepare yourself for upcoming races. 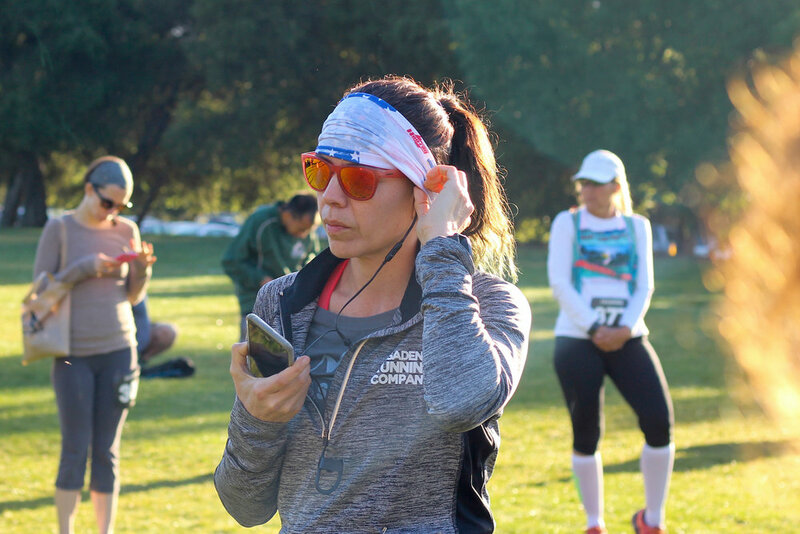 Here's a quick list of training runs, local run clubs and groups that can help you get ready for race day.